Host: Mr Jānis Ulmis has a unique knowledge of plants, herbs and their medicinal properties. The host speaks Latvian and Russian, interpretation is available. The distance from Riga to Tallinn is more than 300 km and it takes approx. 5 hours by bus. Therefore we suggest stopping on the way for a brief excursion to a herb farm and lunch in a country pub. This stopover is approx. 1.5 hours’ drive from Riga, just at that point when one needs to stretch one’s legs and enjoy a change of scene. 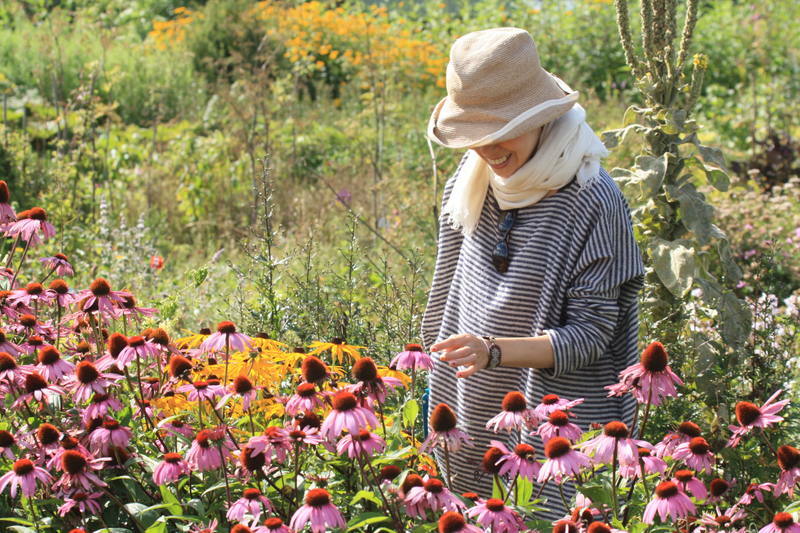 The visit will give an insight in rural life and it may surprise visitors to learn how well Latvians understand nature, knowing and using herbs for food, health and beauty. After the excursion, the group will have lunch in a country pub serving meals made from locally grown ingredients. Excursion to the herb garden. 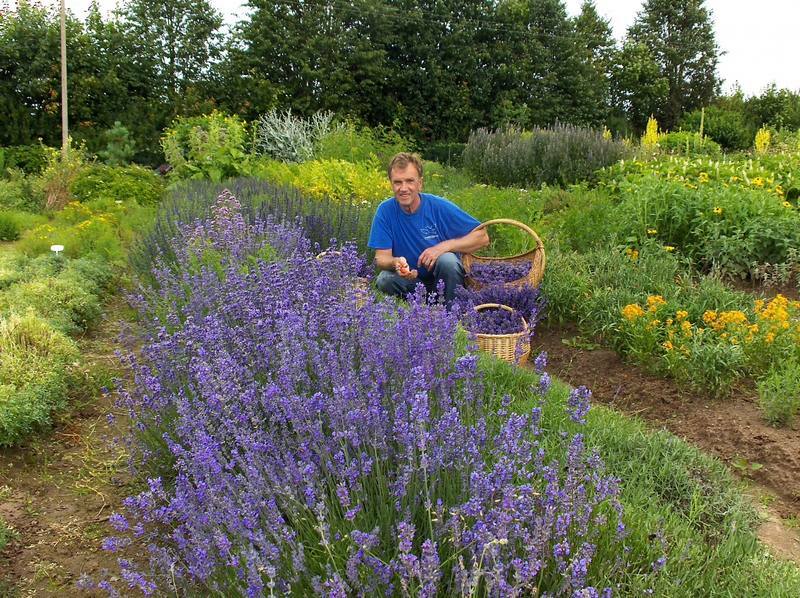 The Avotiņi herb garden grows more than 300 herb species. They are all used in medicine, health and beauty care, and in well-being treatments – the garden is known as ‘the green pharmacy’. Here healthy lifestyle enthusiasts can discover the secrets of phytotherapy and learn how to use plants in many different ways – making aromatic pillows, healthy teas, bath scrubs, etc. In the summertime, the colours and smells of the outdoor display of plants are beautiful. The host will take visitors through the garden to show and tell them about the plants and their uses. 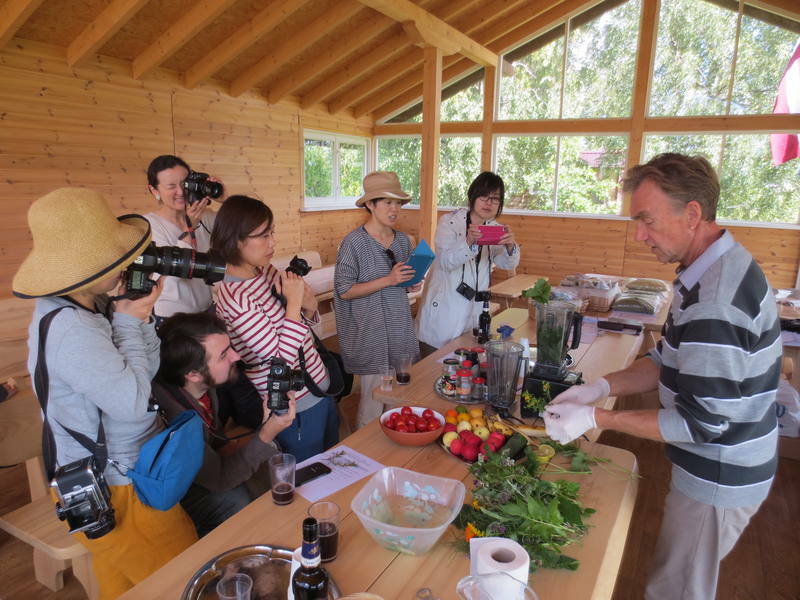 The excursion will end with a tasting of healthy green smoothies made from the plants in the garden. Depart Avotiņi herb garden for travel to Sidrabiņi country pub. The pub is located approx. 15 km from Avotiņi and the journey takes approx. 20 min. Lunch at Sidrabiņi. 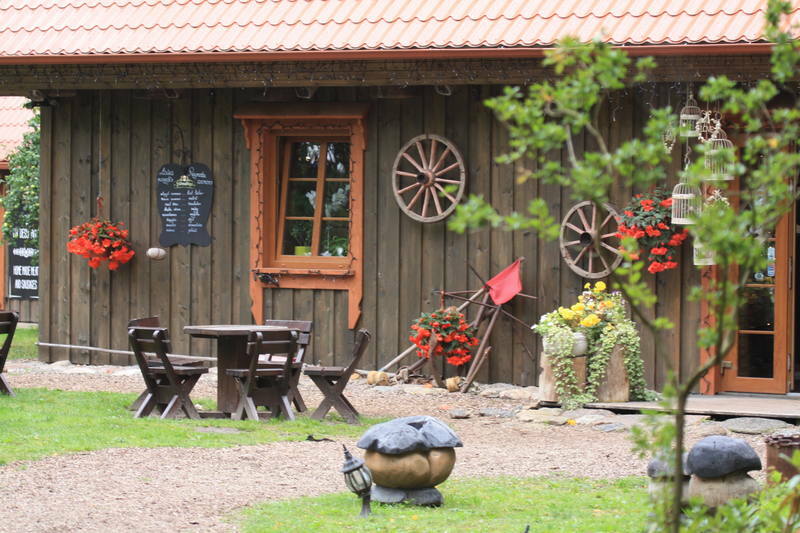 This family-run pub is located near to the Riga–Tallinn road. It is a renovated historical wooden building. 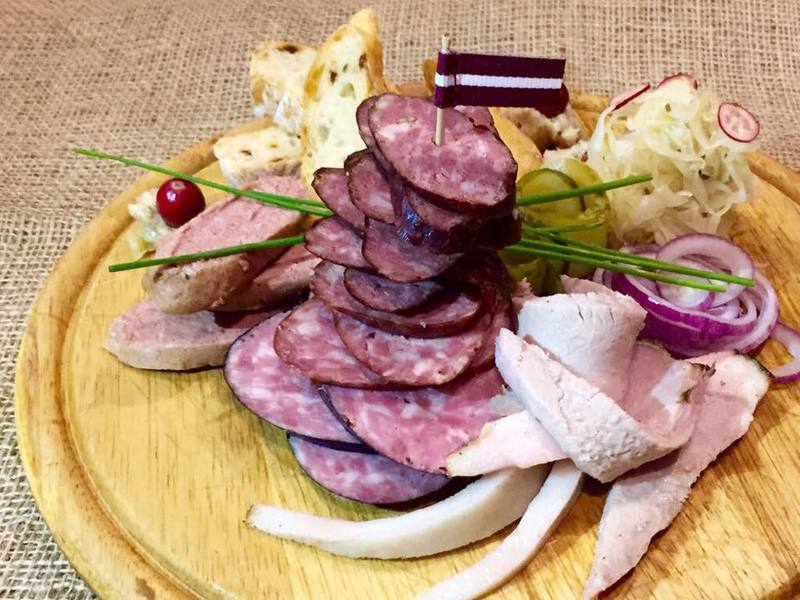 The owners have a meat processing facility next to the pub, so there are always fresh and tasty meals on the menu made from smoked meat products. Smoking is a traditional Latvian method for preserving and preparing food. The meat (usually pork, but others too) is treated with spices (salt, pepper, garlic and others) and smoked on wood. The pub serves traditional Latvian foods.